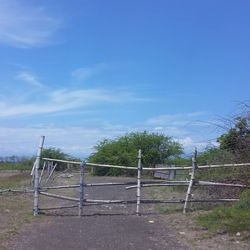 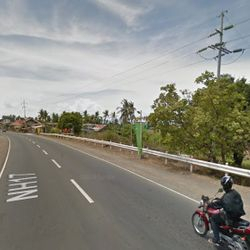 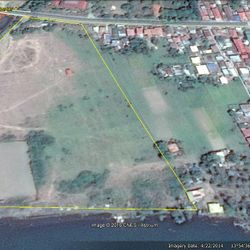 Price: P4000/sqm net of Taxes. 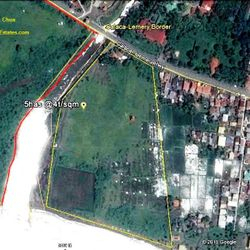 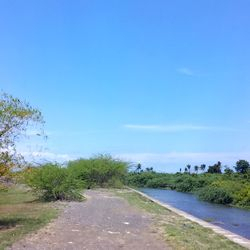 This industrial port lot sits on the Calaca-Lemery Border. 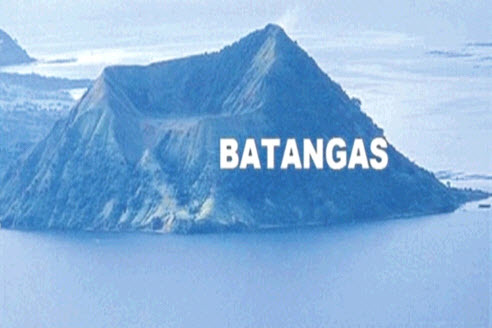 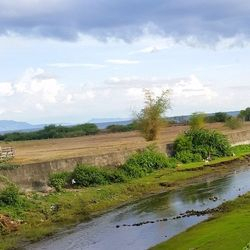 This faces Balayan Bay who hosts several other Ports such as those of Phoenix Industrial Park, Calaca Power Plant, TransAsia Power Plant, Balayan Distillery, and a lot more. 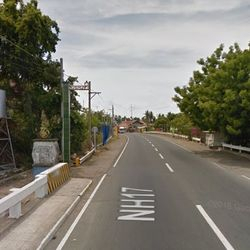 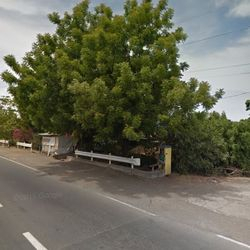 This sits on the Industrial zone of both Calaca, and Lemery Batangas. 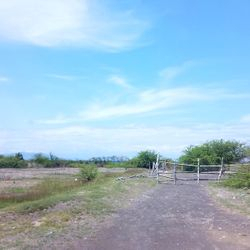 Industrial port lot of 5 hectares located in Sinisian West Lemery, near Calaca border. 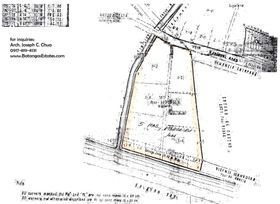 Ideal for industrial port development. 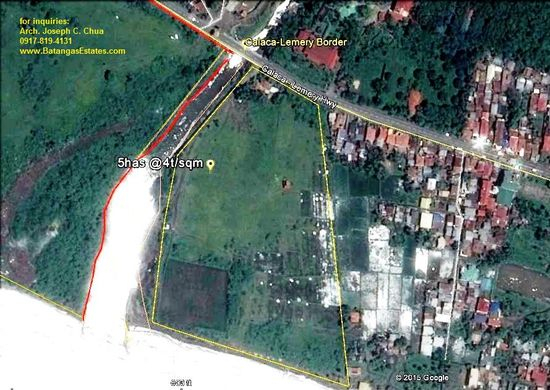 Aerial view of the property shows a relatively flat terrain, with perimeter riprapping along the river side. 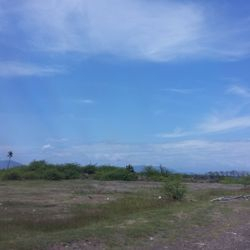 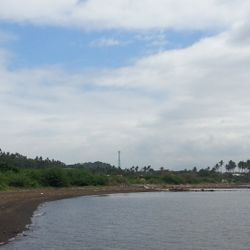 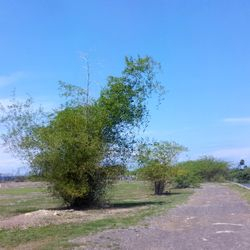 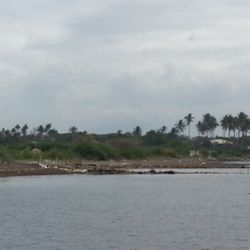 Flat Terrain of the Lemery Batangas Industrial raw land for port development.